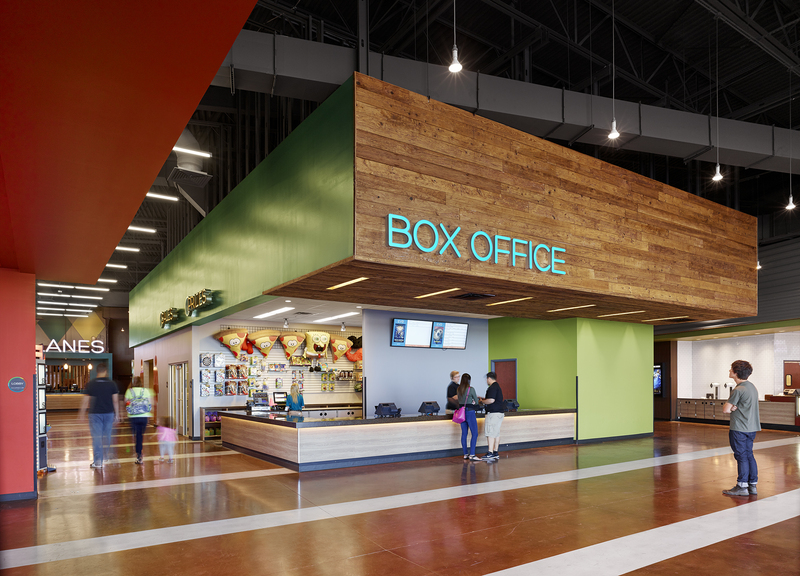 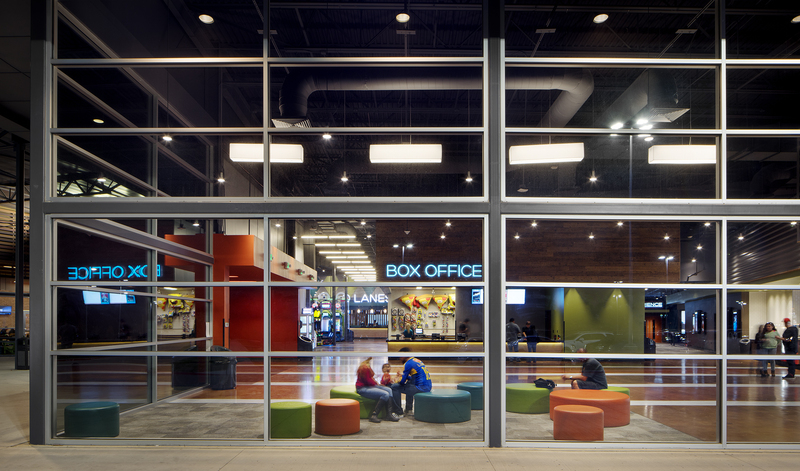 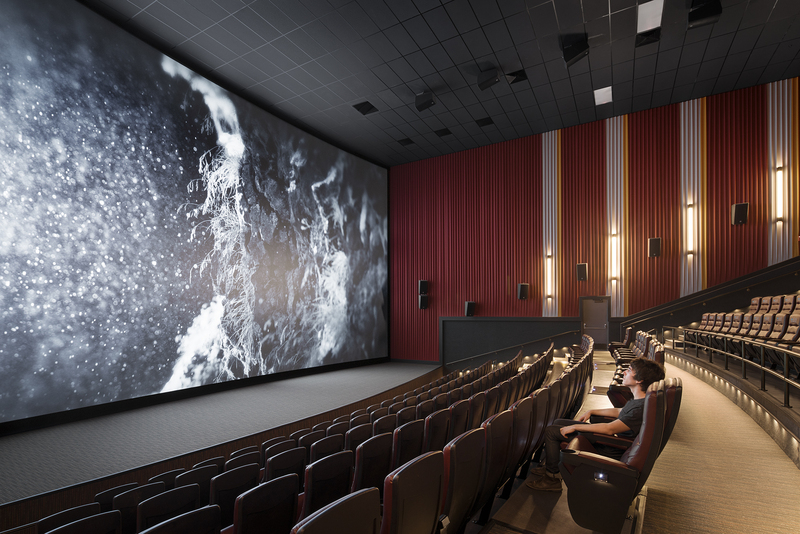 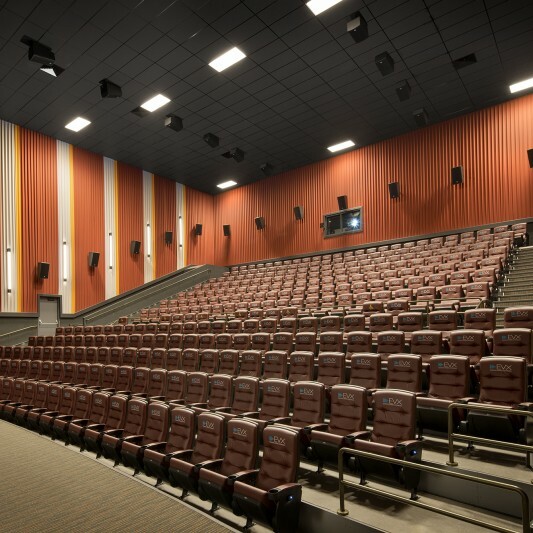 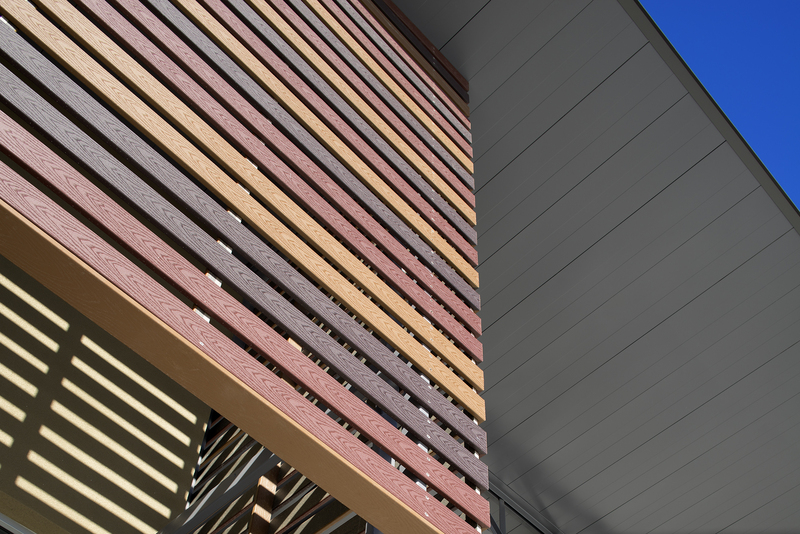 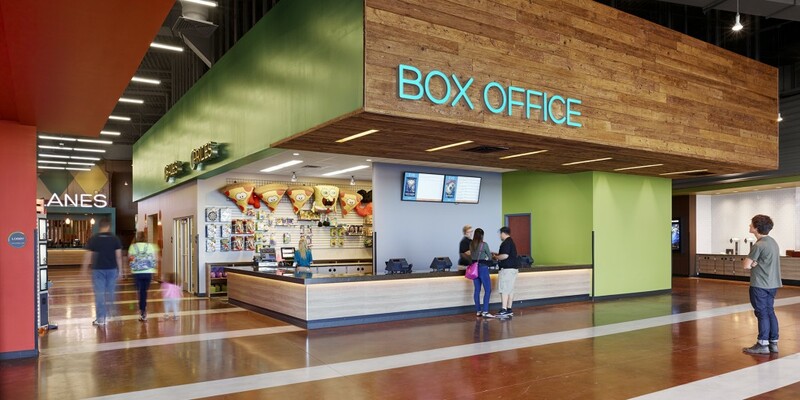 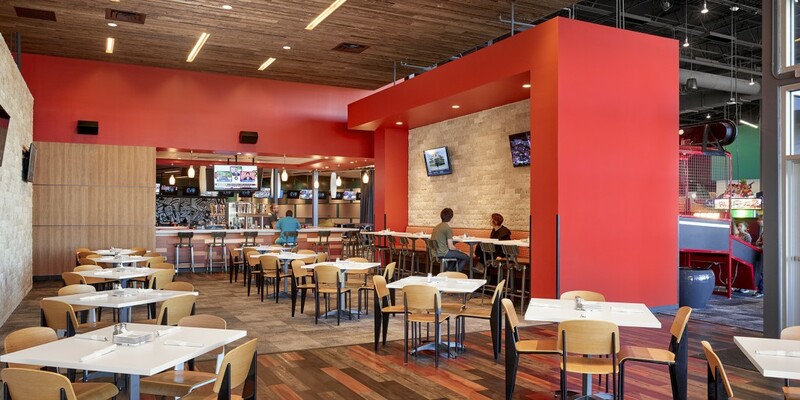 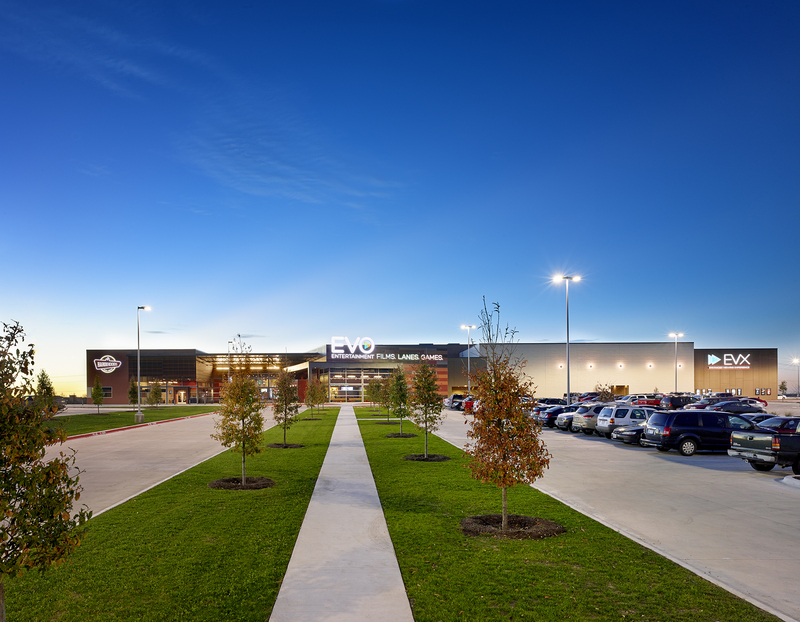 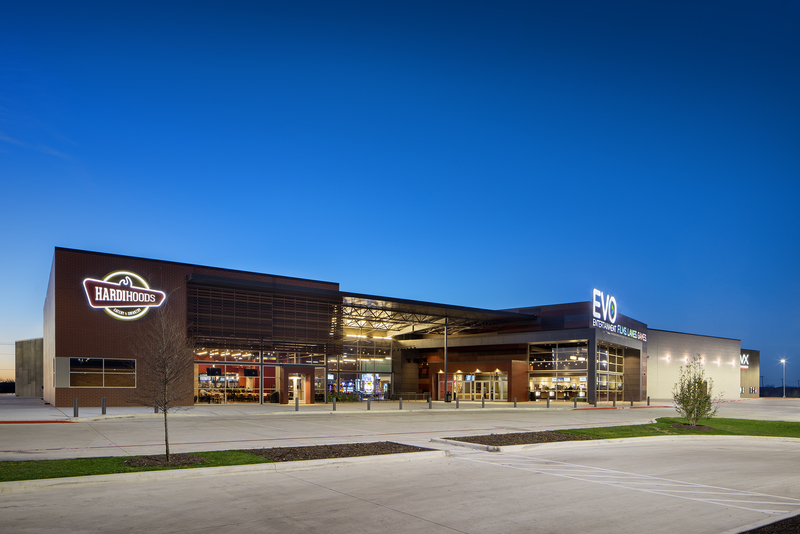 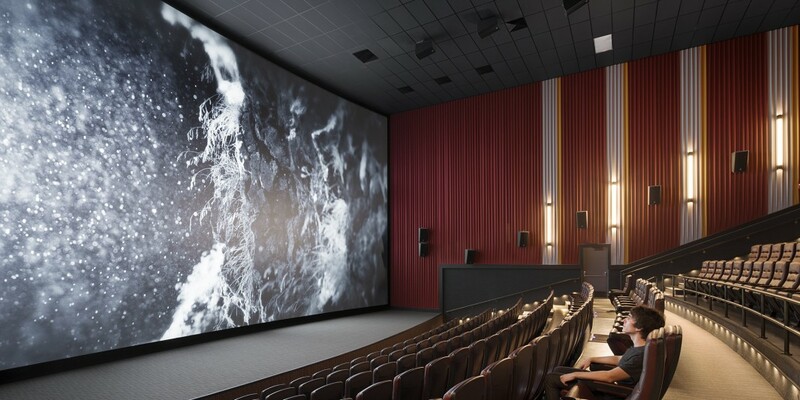 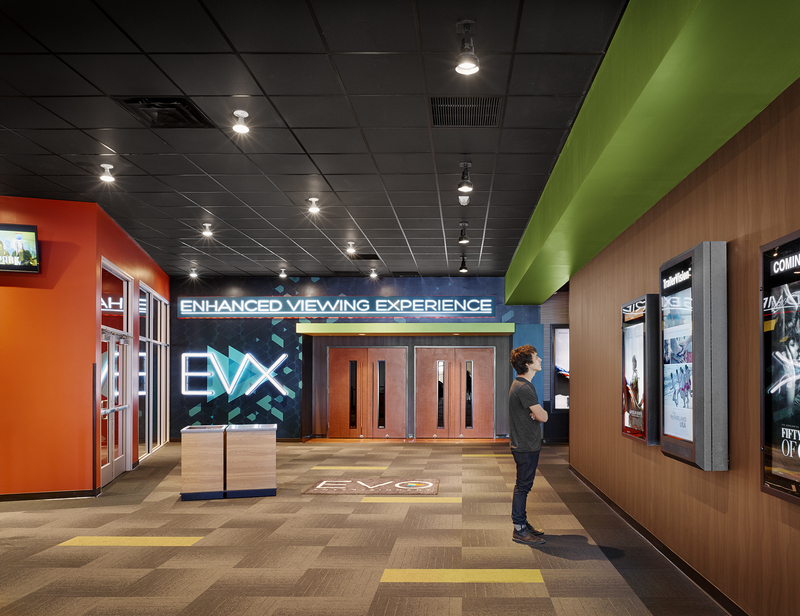 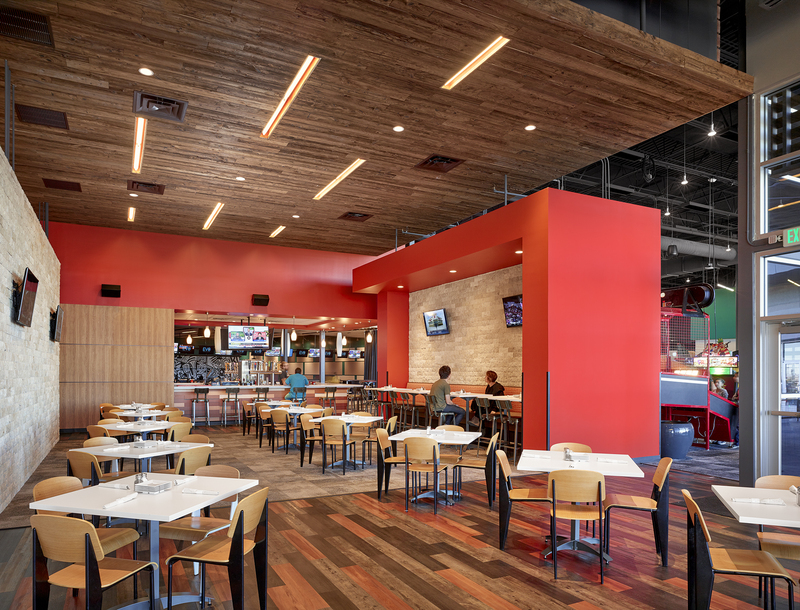 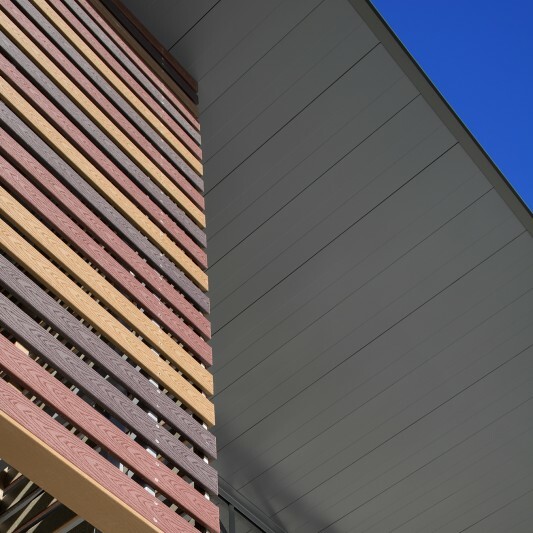 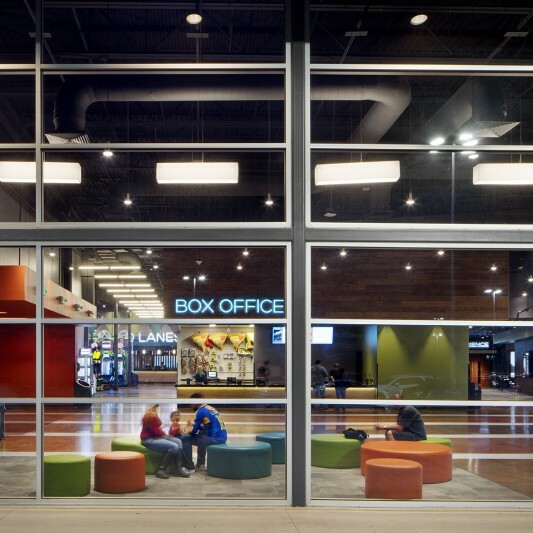 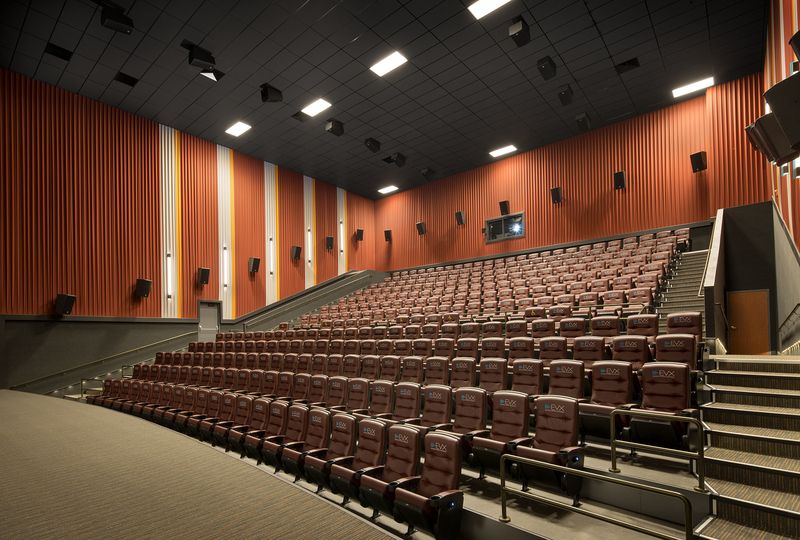 When planning the first movie theater for Kyle, Texas, the owner of EVO had a vision to evolve the entertainment experience. 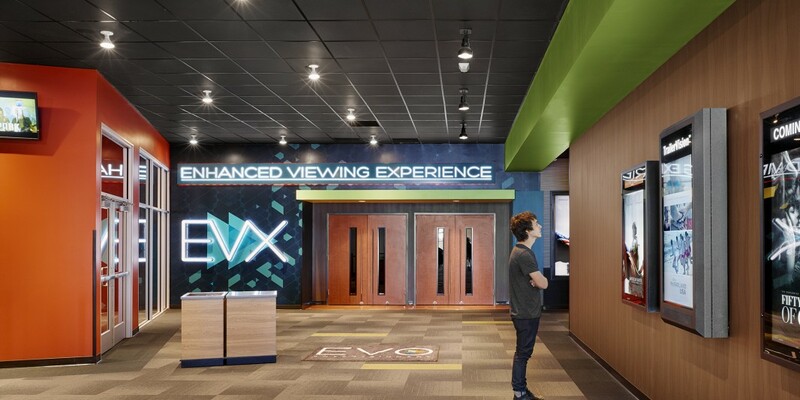 Working from the owner’s well-defined brand persona for EVO, Beck’s design team helped create the new EVO Entertainment brand. 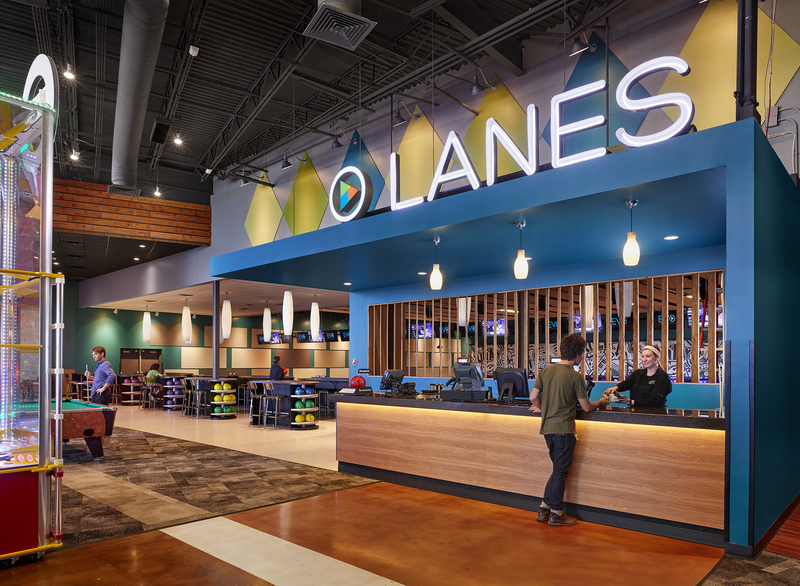 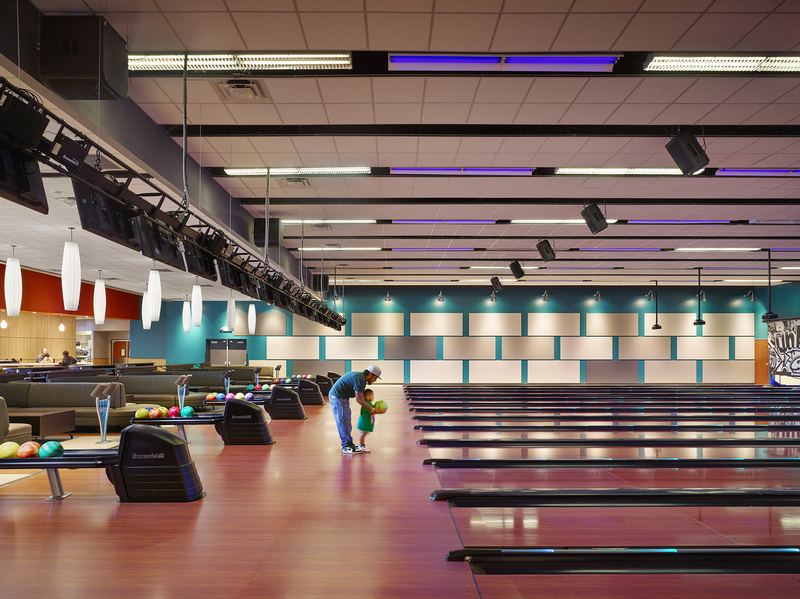 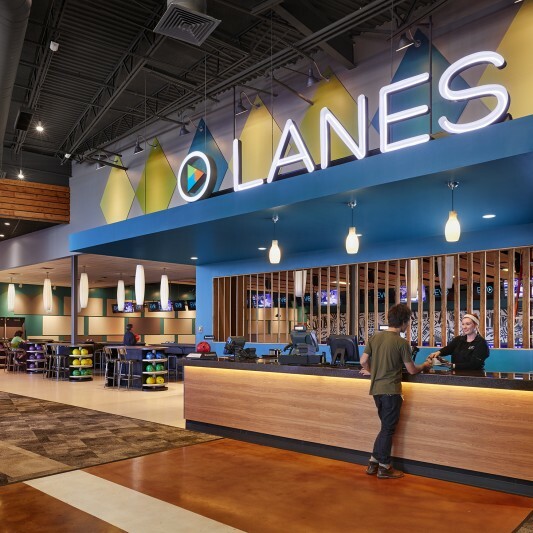 The resulting facility is a hybrid entertainment center, with an 11-screen movie theatre, 14 lane bowling center, arcade, and a full-service restaurant and bar.